As someone said, “A picture is worth more than 1000 words.” In the present scenario, a picture is a very good way to share and summarize your blog content. You can use chart, Information and text together to create an Infographic. Infographics are quite popular on Social-media sites & readers love it as it convey the message in an easy to understand format. Most of the bloggers think that you need to be a highly skilled designer to create an infographic, which is not entirely true. These days there are many online Infographic maker sites are there to help users like you & me to create Infographics for our blog post. This is your handy guide to learn everything about designing Infographics for your blog even if you have not done it before. First thing first: Let’s see what is Infographic? 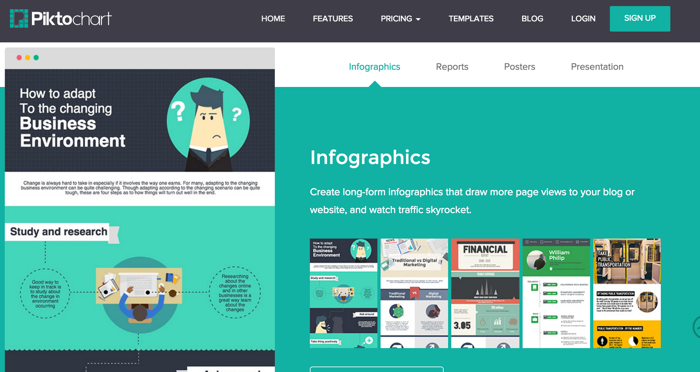 Infographic is a visual representation of Information, data, and knowledge. They can be used to show patterns, timelines, and trends. Earlier it was used in Newspaper and TV News channel, but Facebook, Twitter, and other social media made it a big hit for website and blogs to create a visual representation of information.For more details on Infographic, you can read Wikipedia. So now you have a basic idea about Infographic, let’s see how to create one for your blog post. There are various tools available online to create it quickly. You can always use software like Photoshop to create a customized Infographic for you. My personal favorite. It provides you free as well as paid template to create Infographic images. It has also inbuilt free pictures and illustrations to use in your Infographic. Probably the best in the market. 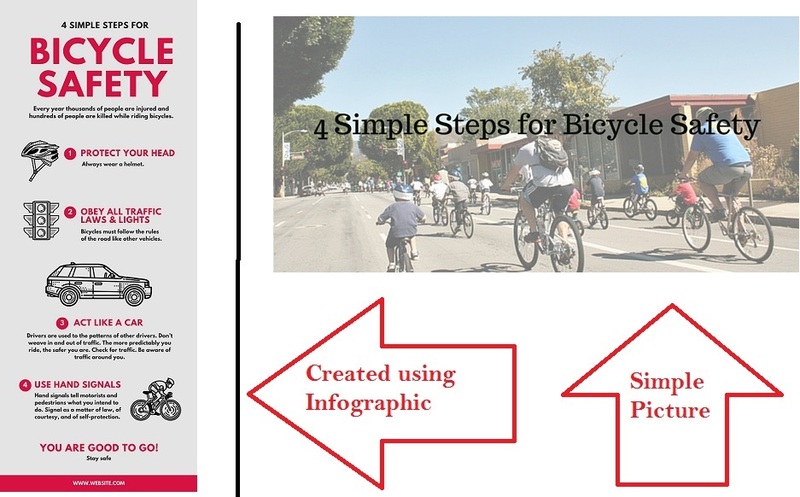 You can detail tutorial here about how to create Infographic in Canva. Piktochart is another popular Infographic maker tool that is free & offer paid solution too for advanced options. The only limitation of the free version is it let you create & download Infographic with the watermark. At the same time, a huge collection of free templates & pictures makes it a great tool for users like you & me. You can always use software like Adobe Photoshop, Corel draw to create your customized Infographic. Given a brief introduction of the topic or product. Explain why people should try or buy it. Present some humor, fact and comparison of the topic. You can take help of a map, geographic data or history. You can use correct font and bold text to highlight the fact you want to highlight. Ensure it matches your brand font style too. Surprise your readers with unique and new ideas. Introduce new design ideas and include pictures and contents from famous and inspirational blogs and websites. The best way to do it to note down the ideas the moment you get it. Use pocket notepad or sticky notes app in your phone. Do not just create Infographic for building backlinks. Try to solve a problem for your audience. Think how can this picture can help them. If a picture cannot impress you, it definitely will not impress others.Consider your target audience and entertain them. Use sufficient icons and symbols to explain topics to your readers. Do not clutters the infographic with a lot of texts. People love to see symbols and signs. Don’t be over excited to make your Infographic too complex. If people find it difficult to understand, your hard will not pay off. The best way is to get it reviewed by your friends and ask them if they understand the topic. 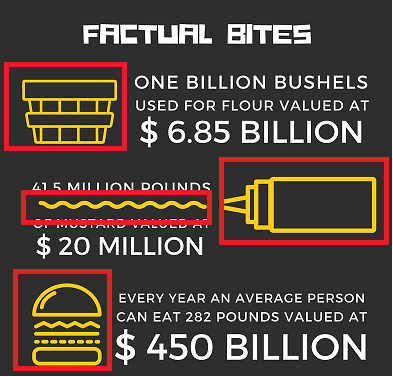 As a rule of thumb keep your Infographic limited to 8000px. No one wants to see obvious things in the Infographic. Research on your topic and present some surprising facts. After putting so much hard work, make sure your Infographic reach to a bigger audience and become viral. 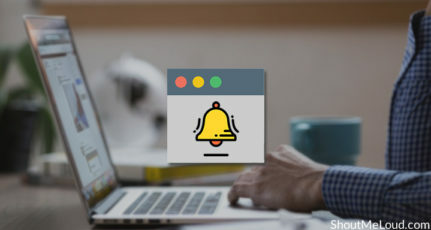 Connect and reach to influential blogger to make sure they share your content. 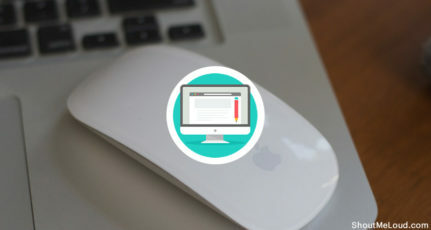 Ask your subscribers to promote the Infographic and explain to them why it is useful for their blog. Other bloggers may use your Infographic on their blogs, and you will get traffic. Make sure you promote your Infographic using embed tweet or Click to Tweet. Use Pinterest and Instagram to make sure Infographic looks good. A good Infographic is incomplete without relevant maps and charts. If you think it make sense, use it to explain facts. It makes you Infographic real and supportive. It takes a little time to create it but it helps you to generate more traffic to your post by making it viral. It can be easily shared on social media and tools available online to create it. I hope this post would have given you the basic idea about Infographic, how to create them and best practices to follow. Please use the comments section to share your view. 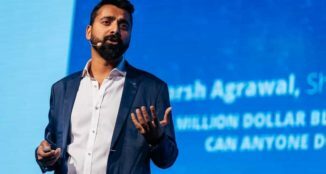 This article is contributed by Ravi Singh. If you would like to share a unique & useful article for ShoutMeLoud bloggers community, read our contribution guidelines. Was that me ? 😛 Gurmeet singh. 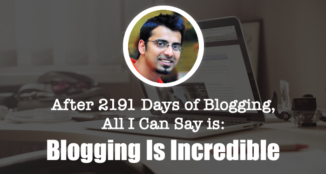 Gurmeet is an amazing blogger. I love to see his work. As a new blogger, I too created an infographic about WordPress facts. The comment got from a friend was “Mine looks ugly”. I selected the template from Canva and tried. Can you please tell what is that I have done wrong by visiting my blog site link I have given. Thank you. I have gone through your Infographic & must say it’s good. Though it could get better with right selection of colors & Fonts. Also the image of all the people like Matt, Alex looked like scaled down & is not crisp. Always use high-quality images. Can we use this method to make infographic for viral posts ? Visual information will get into our brain faster than textual information, so branding, sharing can be easily done with the help of an Infographics and it’s seriously an effective stuff. It’s a great way to get a lot of backlinks too 🙂 Superb writeup, keep sharing! Infographics are great to get more social shares and engage more readers. piktochart, visual.ly and canva are my favorite when it comes to get some inspiration from infographics. You’ve nicely explained the importance of posting Infographics on blogs/websites, good! I agree with you that the simple, attractive infographic images would easily win readers’ heart and nudge them to com back on a regular basis. I too love infographics but till now didn’t give a try to create one. I am aware of few infographics creating tools that you’ve listed here, I’ll try to make a good one. Thanks for sharing a useful post for us, keep your good work. I have seen how infographics boost social shares and traffic to blog posts and I am also a believer of Infographics. But Till now I have not created any infographic. After reading thsi article I also believe that I should work on infographics. I will try to do some work on Canva and picktochart to see which is good for me. Thank you for your suggestions about infographics. Hi, Thanks for sharing tips on infographics, I am thinking of creating more n more for my blog. Could you please explain the SEO part of it. not the infographic seo but the way I convey search engine what that infographic is about. Let me explain my question: If I have same infographics as a plain HTML table then the search engine knows what is it about and my post gets more score, if I have same in infographics then it might not get same score for text content. I am still in favor of infographics as after all the reader is most important, but how can I get benefit of both. May be some way I keep it in text too? In image details or in post text? 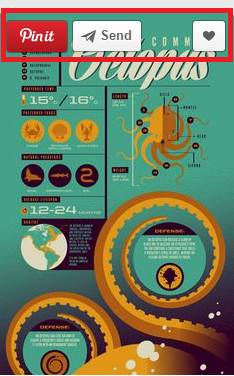 Hello Ravi, I am looking for Infographic tools and find this post. This tools helped me a lot to create my first infographic. Thanks for Sharing. Thank you very much for sharing this post. I got this post as a notification on Chrome. 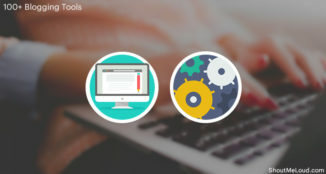 I was just looking for some tool to promote my Computer Academy and Business on various platforms. I read this post and immediately created an account in Canvas and Piktochart. 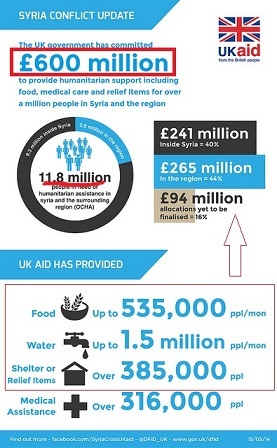 This is a very good article about the importance of infographic. I will regularly create infographic for my blog. 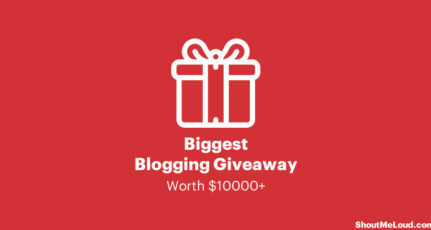 I know Canva is good but they are charging $1 for each image and there are 90% paid icons instead of free. Otherwise Canva is better where as I experienced. I am using Canva.com and I feel that this is a great place to make your own post’s image and infographics. I never use any other infographic tool but now I have known some great tools from this post. I definitely take a trial. For infographics, I used Canva.com but after reading this blog I identify other infigraphic tool and be aware of that . Thanks for sharing such a valuable post. Nice and informative article. I am mainly into technical and a general discussion blogging. Can this tool help me in designing an infographic? So, Far, I was writing a lot of content on my website but this post has helped me a lot and guided me to use graphics in the form of information. It will not only save my time and space but also enhance the looks and feels of my website. I am a tech blogger, I write some good stuffs and publish them to my blog but i didn’t get the desired traffic. After watching Brain Dean’s video about guestographic, I want to implement some infographic to my contents. But i couldn’t found the how to creat infographic, then i landed on this page. I found the easiest way to creat infographics, I didnt even imagine that Canva can be used to make great infographics. Thanks for this post, it really helped me.